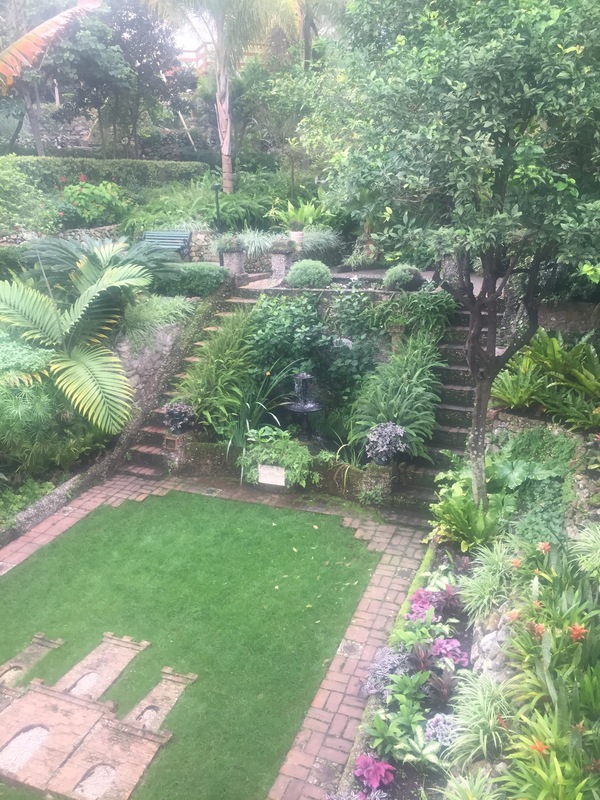 The lush green Alameda Botanical Gardens are the green lungs of Gibraltar, lying at the heart of the community at the southern end of Main Street and below the iconic Rock Hotel. 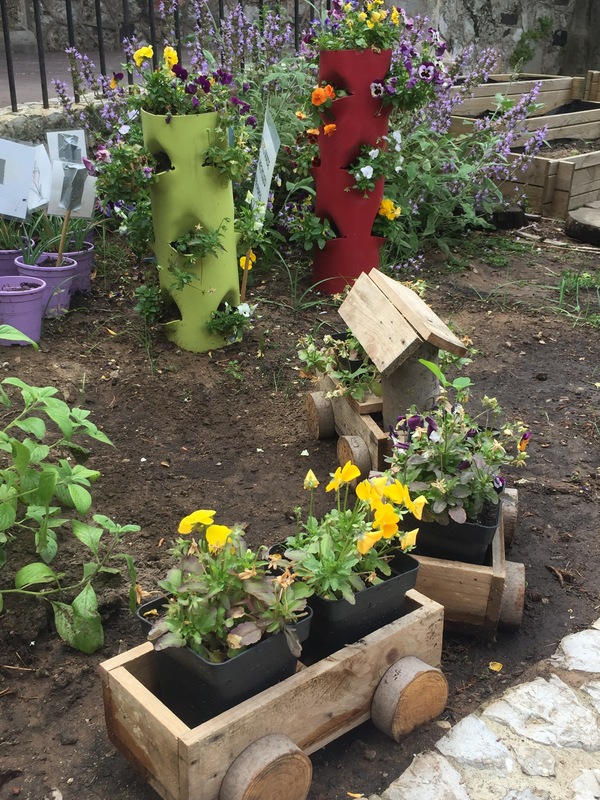 It’s home to plants and trees from all over the world, as well as an open air theatre, a children’s playground and a wildlife park. 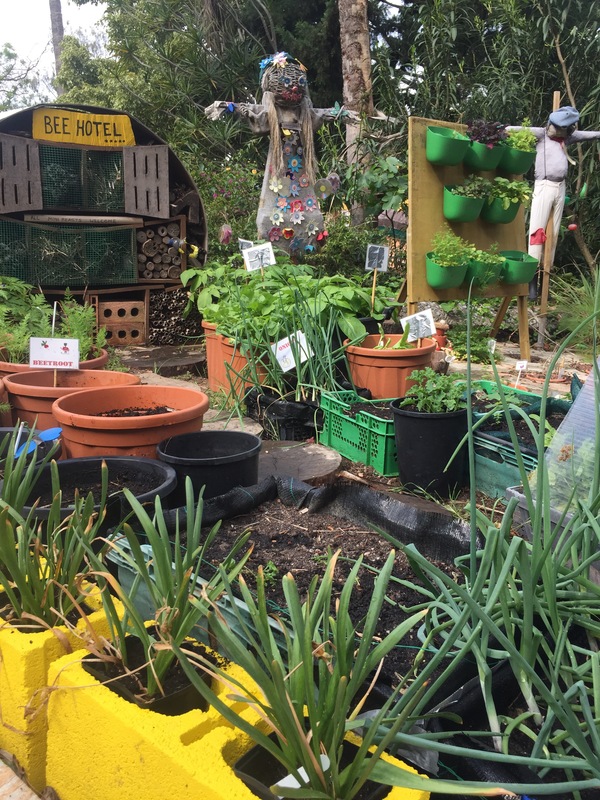 In recent years a scheme has been rolled out to encourage school children to get their hands dirty, many of whom don’t have access to a garden of their own. 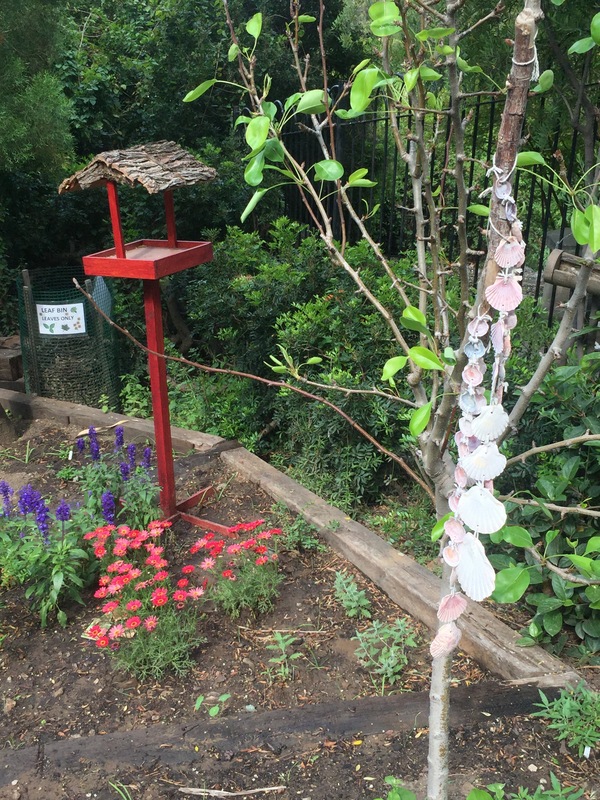 The Alameda Gardening Club which operates on two days a week helps children learn about the origins of the food they eat as well as forging a respect for the natural world around them. 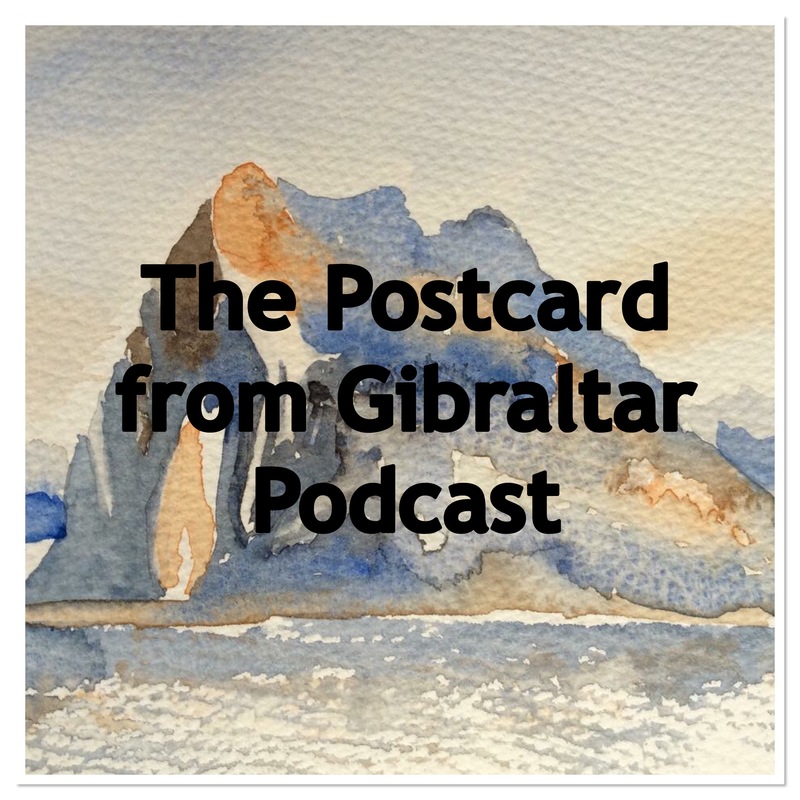 In this podcast I met up with one of the education volunteers, Lucy Hart to find out more about the scheme they run here and heard exciting plans for the future. 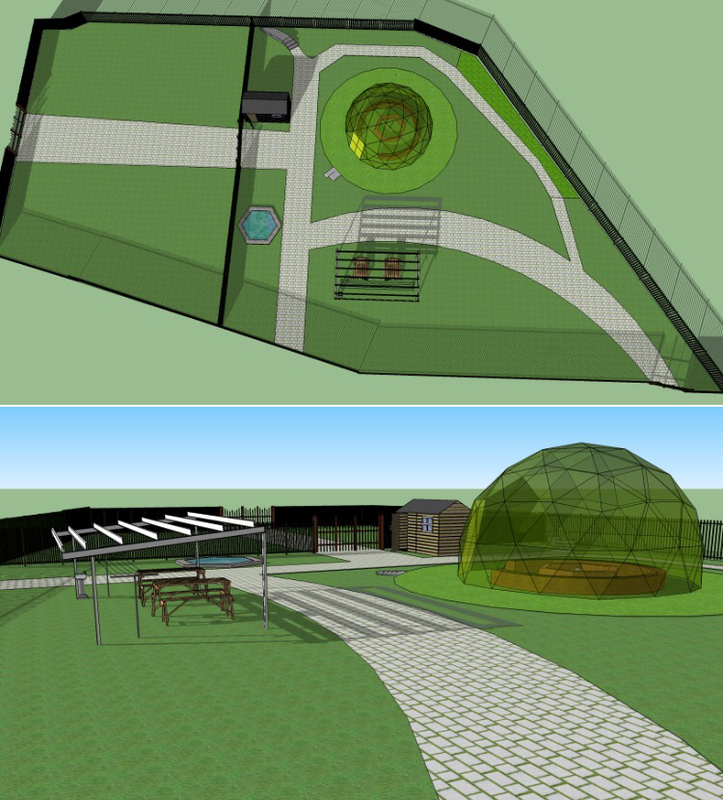 In a first for Gibraltar, the education team at the Alameda Gardens have launched a crowd funding project in order to build a BioDome outdoor classroom for the children of the Gardening Club. Alternatively search for Alameda Gardening Club on Facebook. You definitely have a talent for Podcasting!